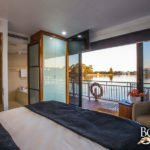 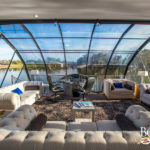 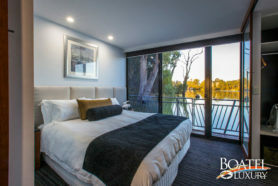 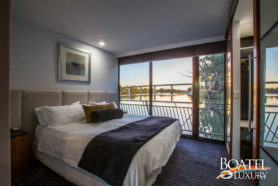 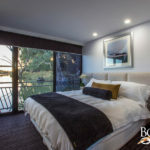 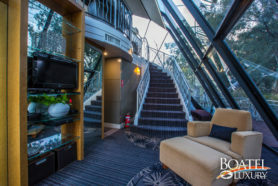 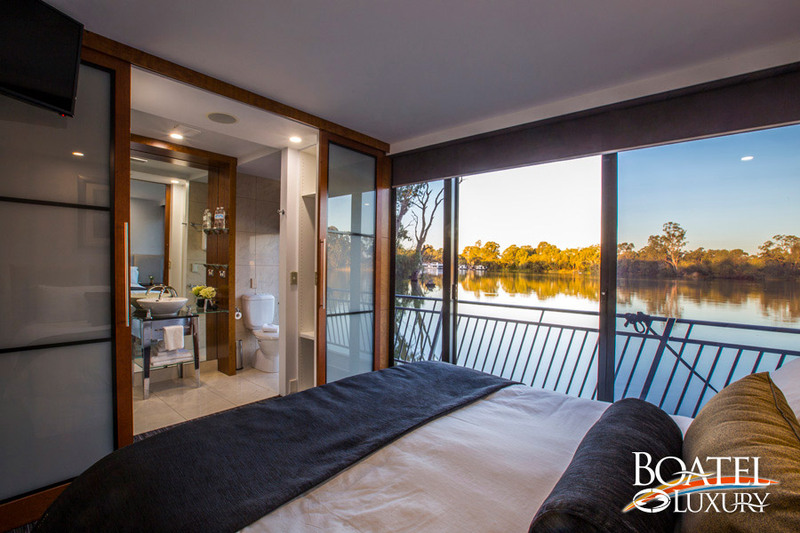 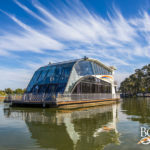 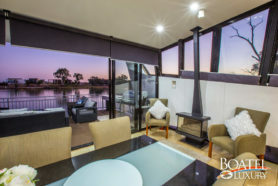 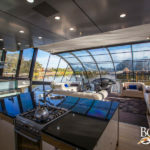 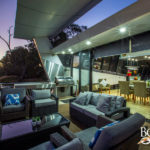 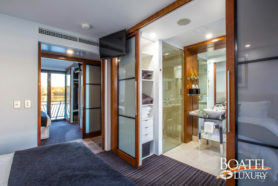 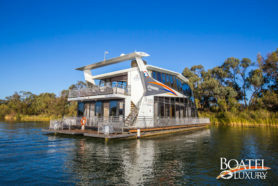 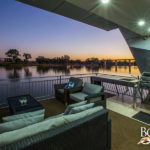 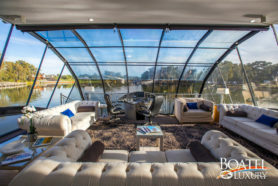 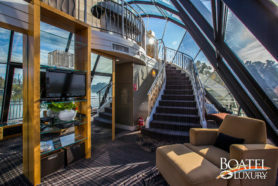 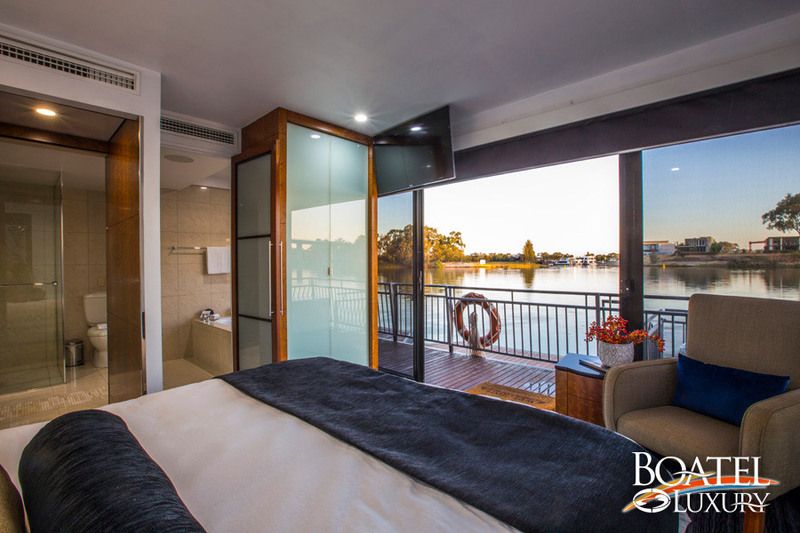 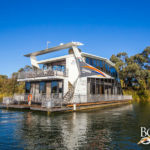 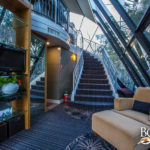 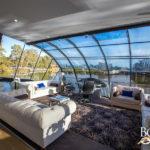 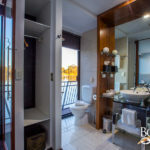 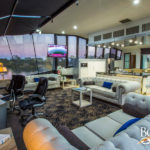 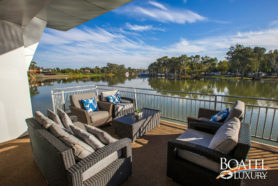 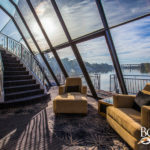 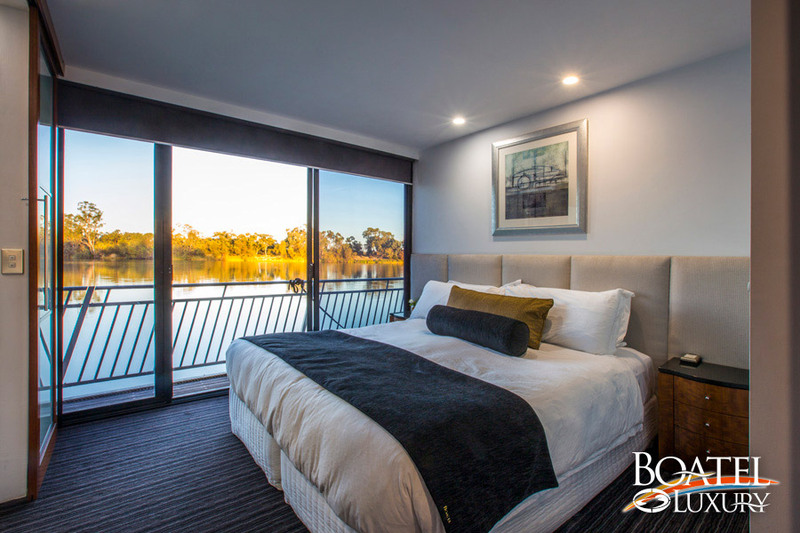 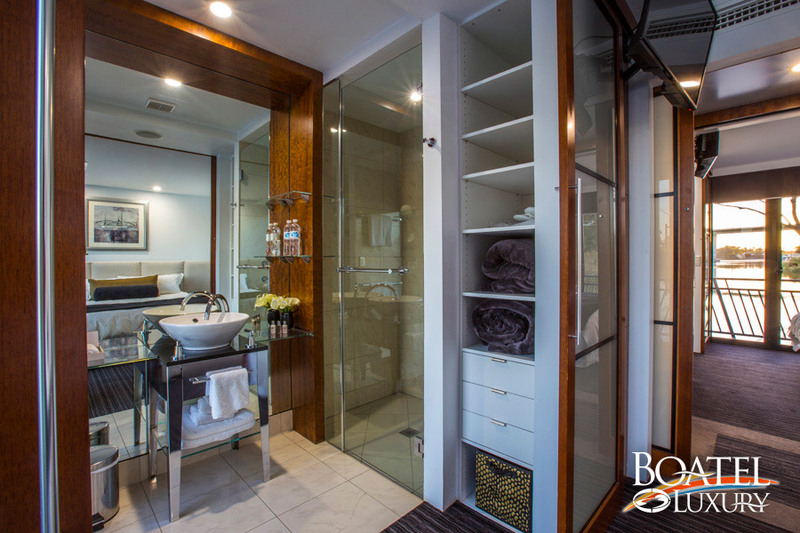 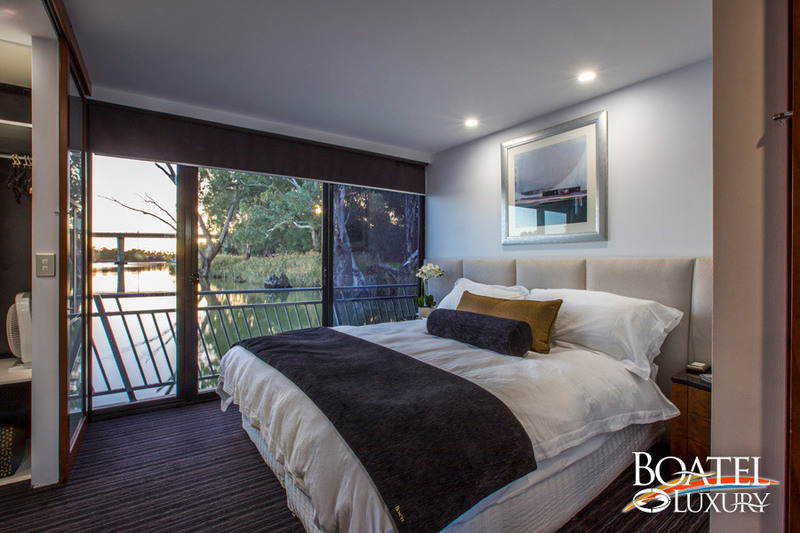 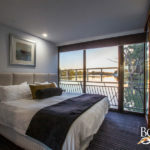 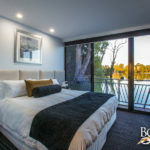 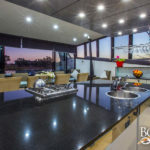 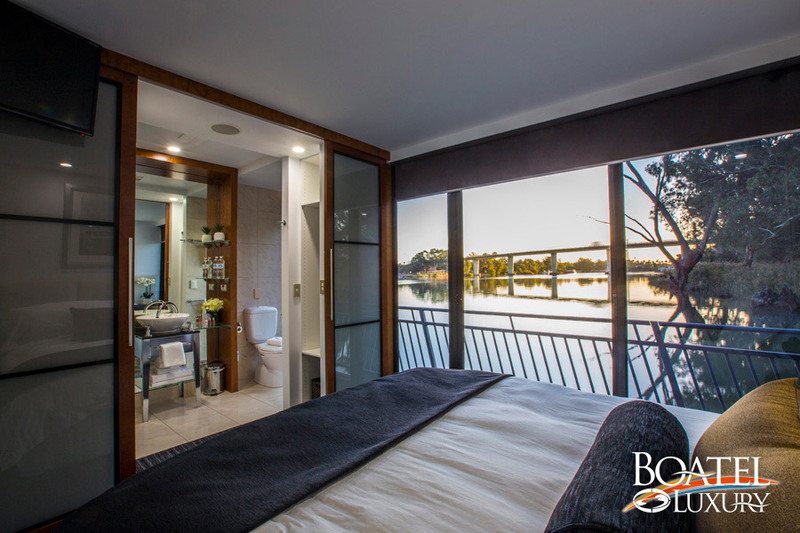 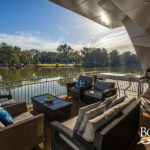 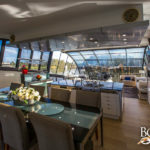 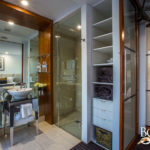 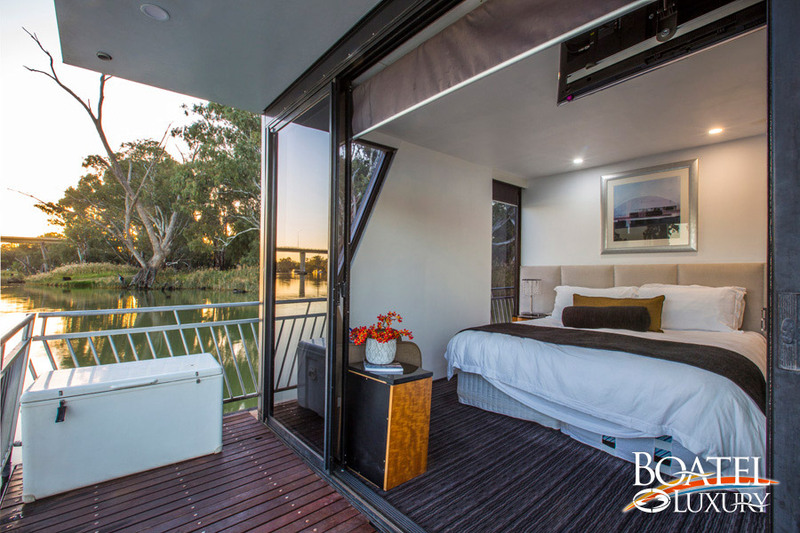 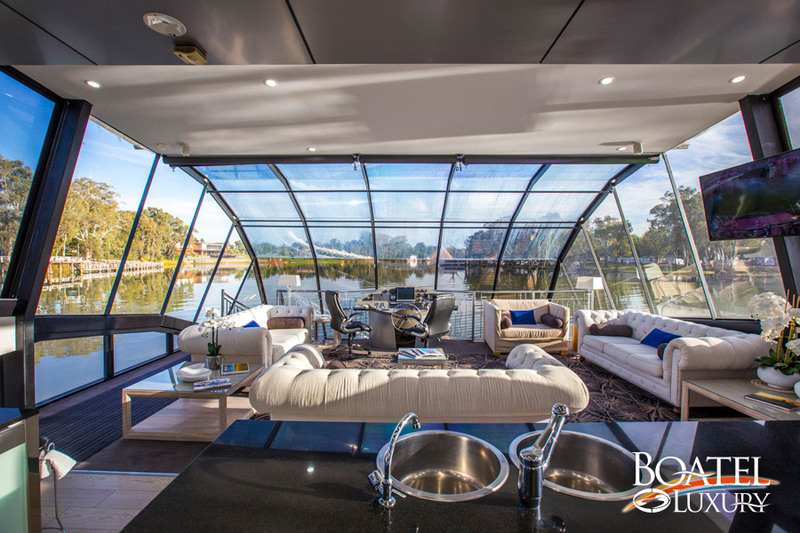 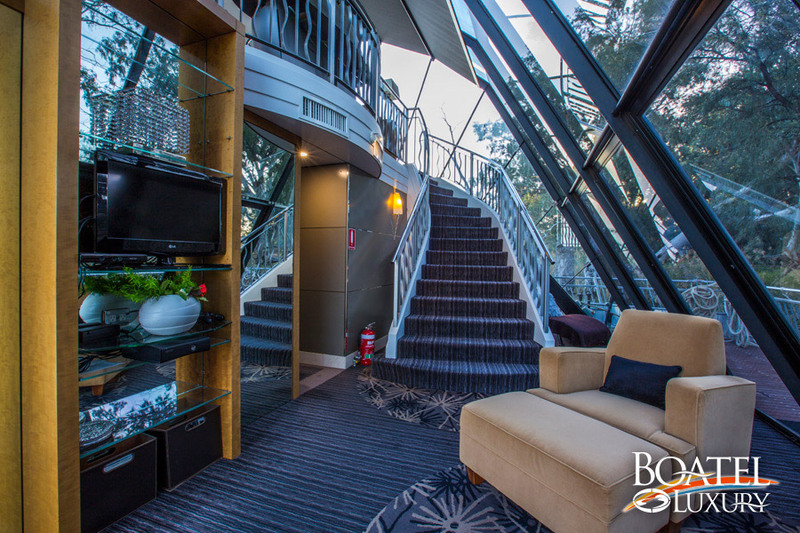 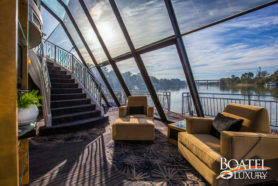 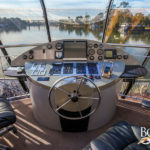 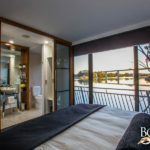 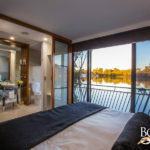 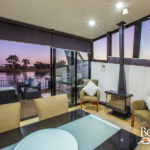 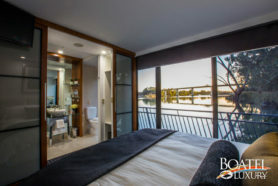 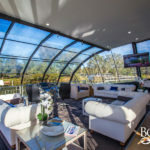 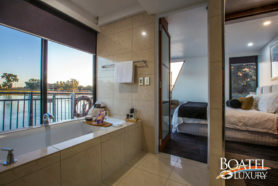 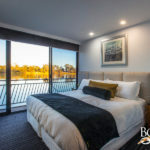 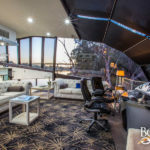 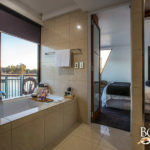 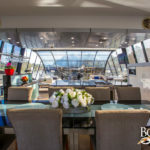 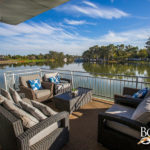 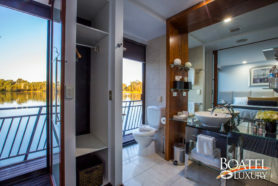 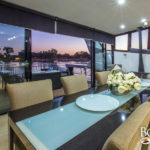 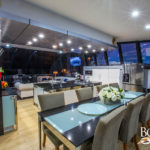 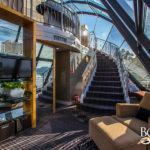 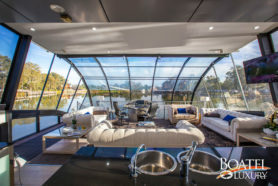 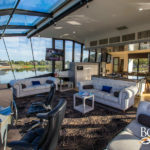 Welcome to your world class floating palace – Boatel Luxury Houseboat is an ultra-luxurious river boat that is more akin to a five-star hotel retreat than a houseboat. 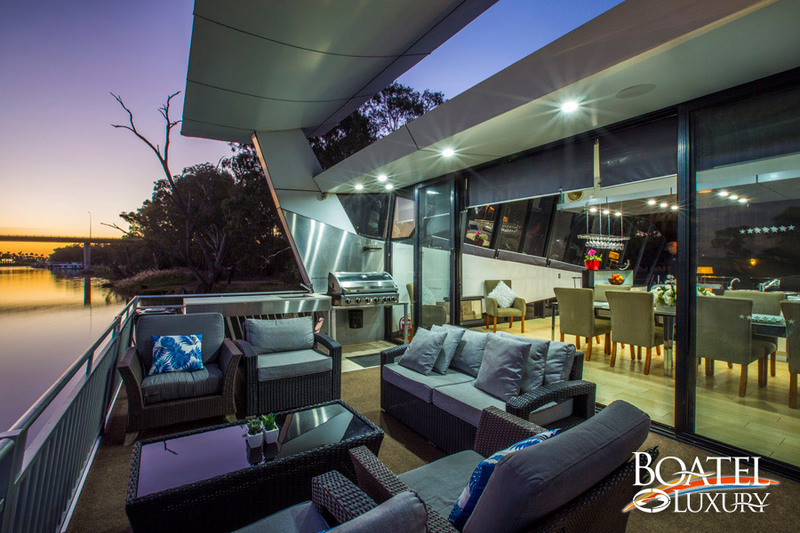 Take the opportunity of a lifetime as we invite you to experience this stylish work of art, featuring an efficient design, smart layout, an unrivalled interior volume of space, exquisite comfort and perfect presentation. 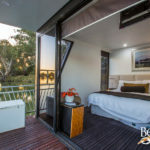 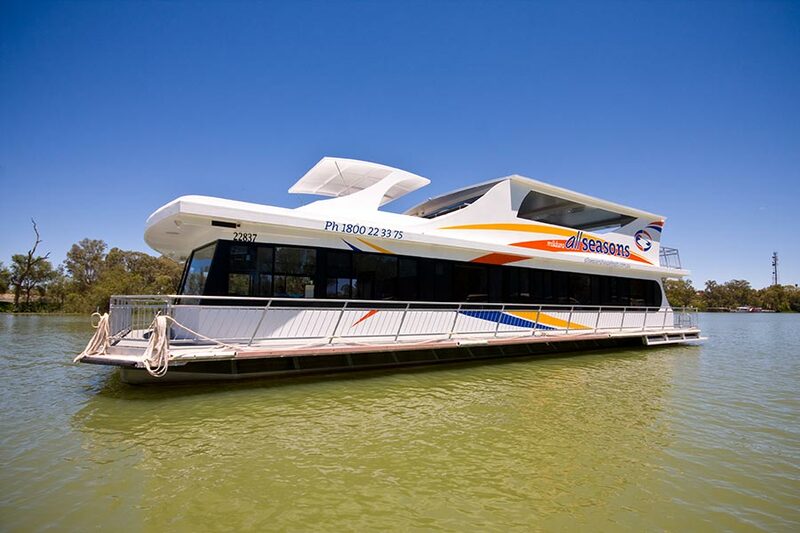 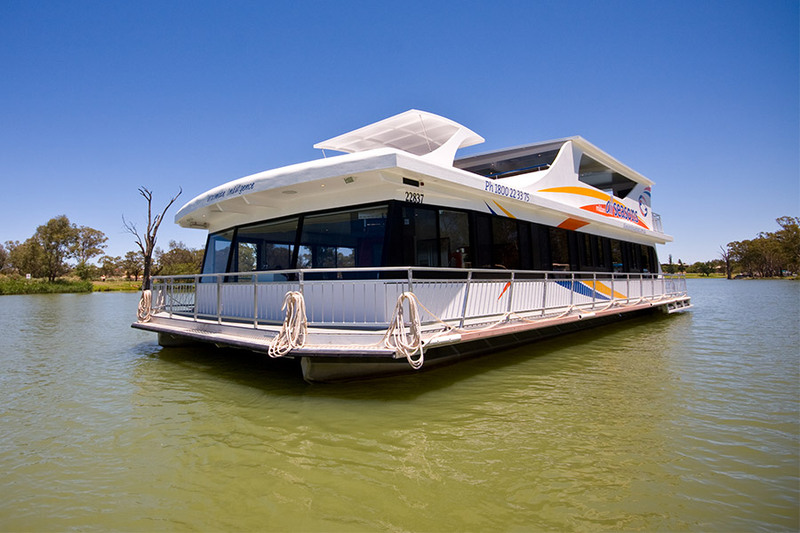 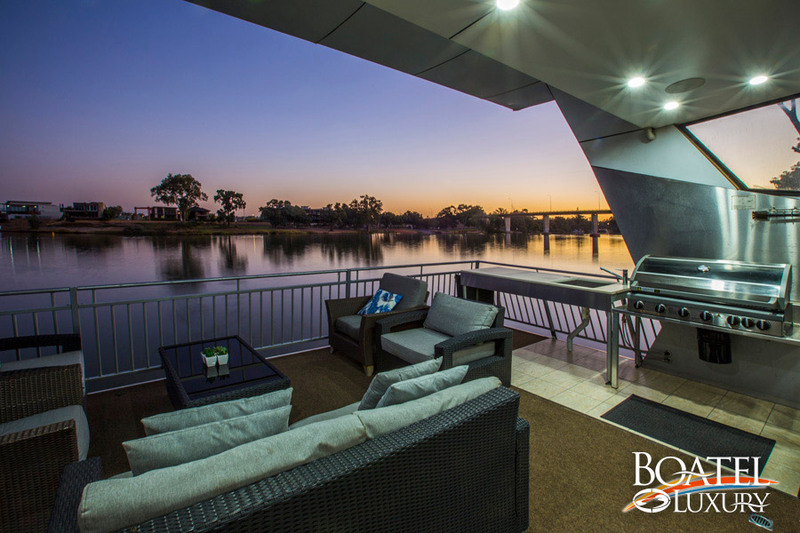 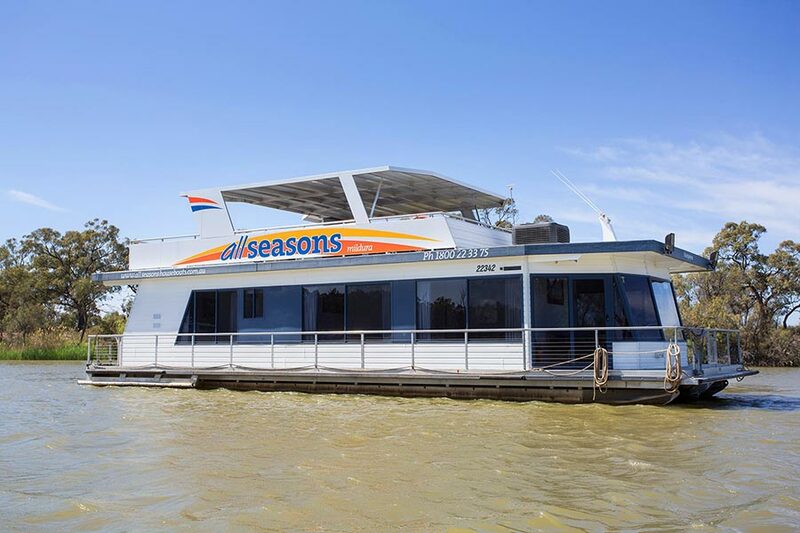 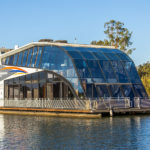 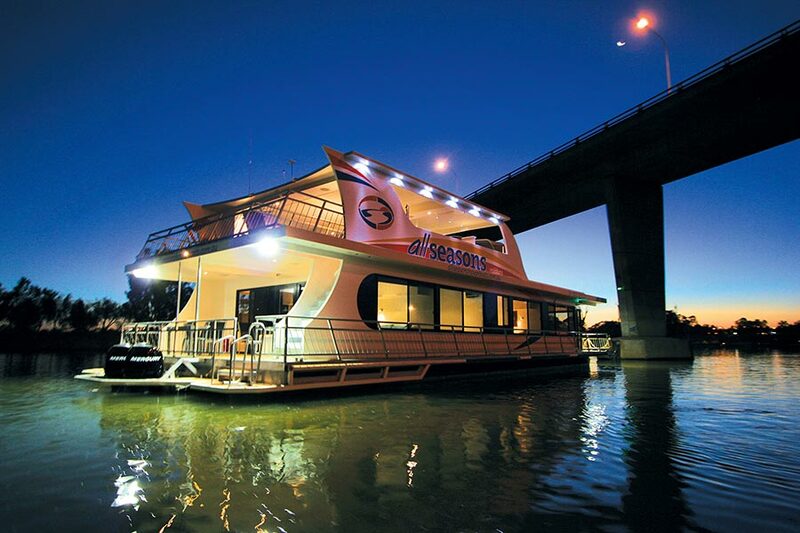 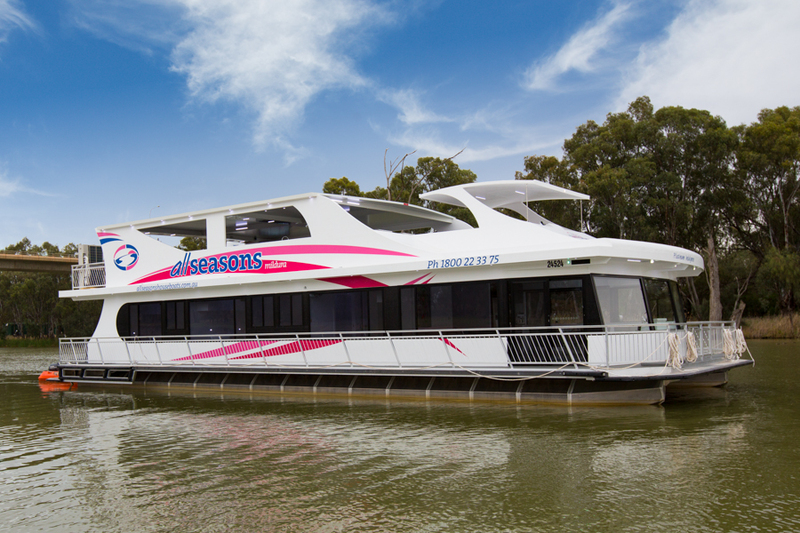 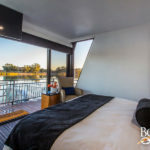 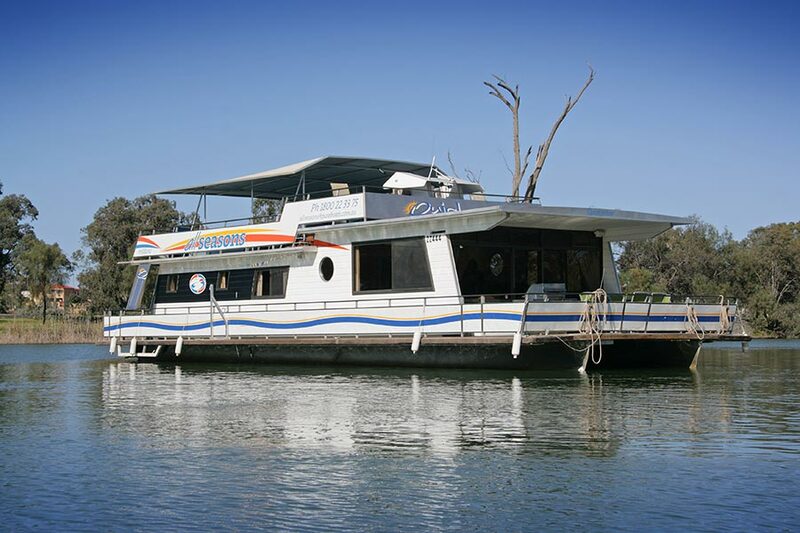 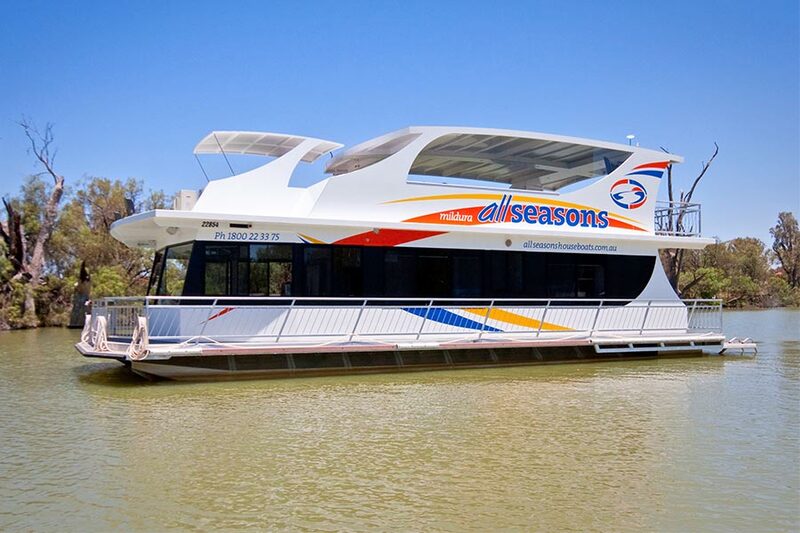 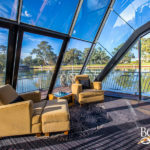 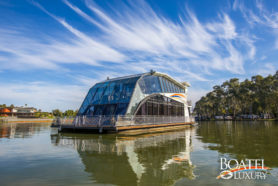 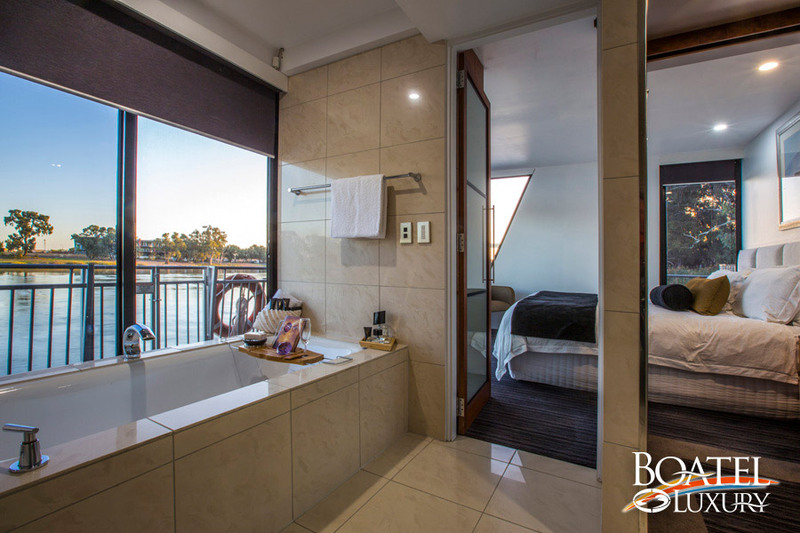 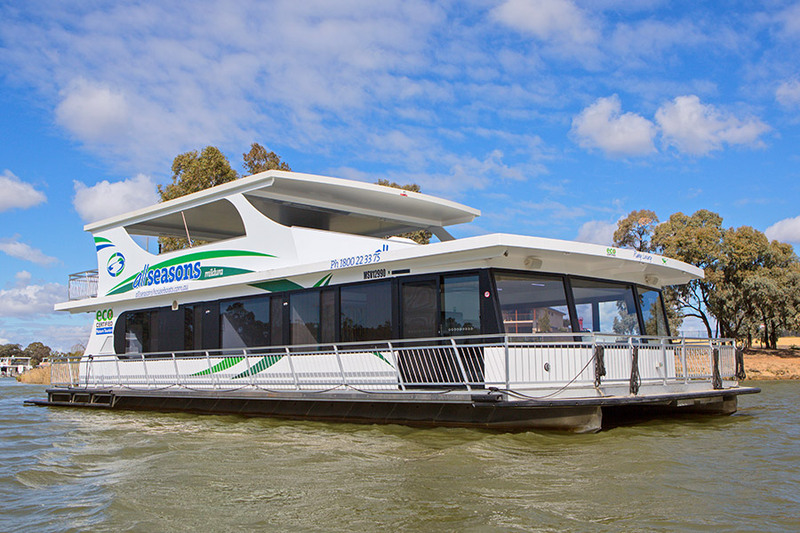 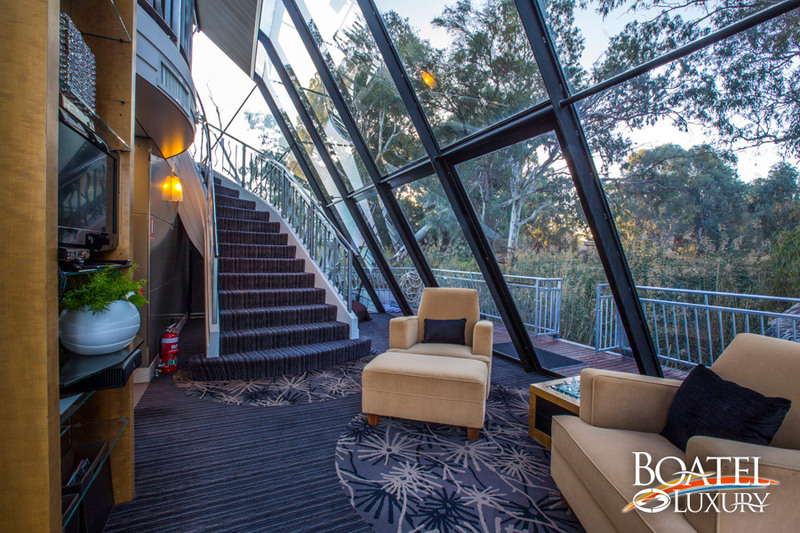 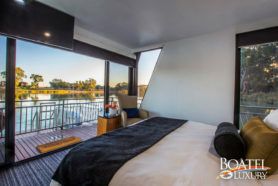 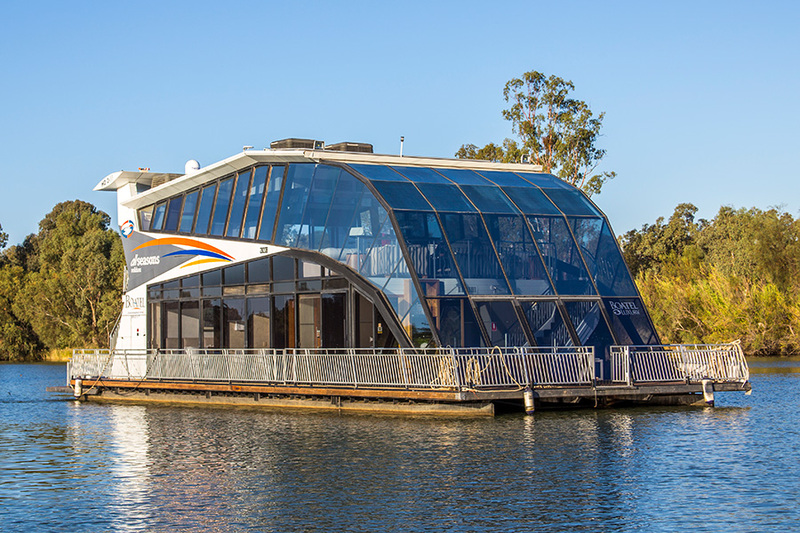 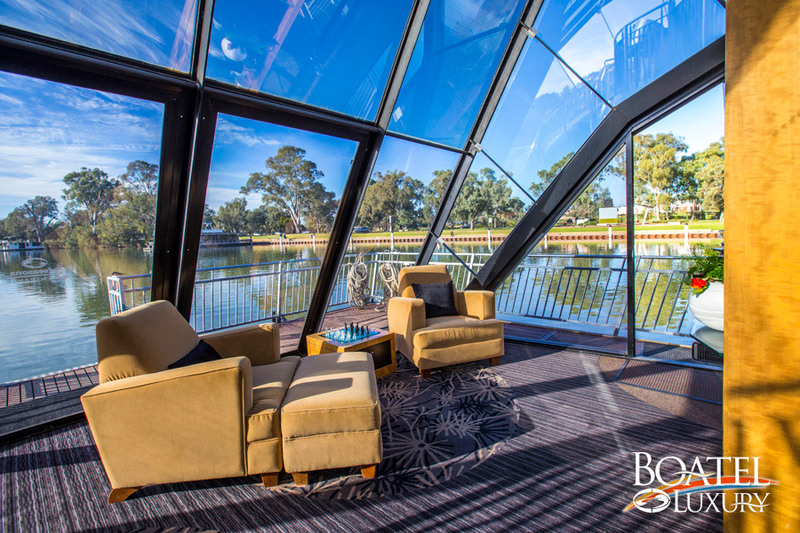 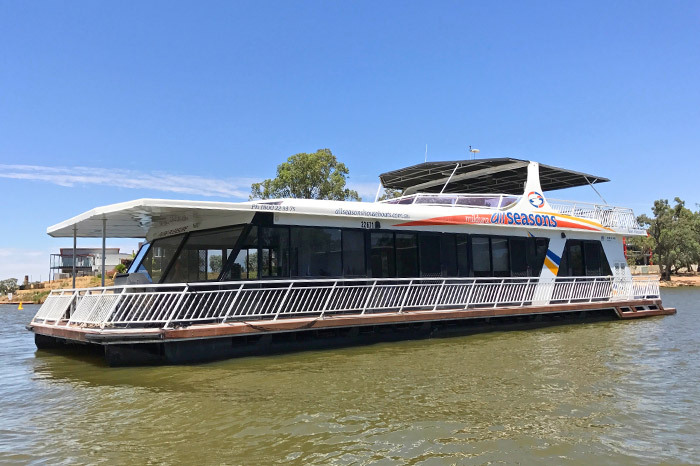 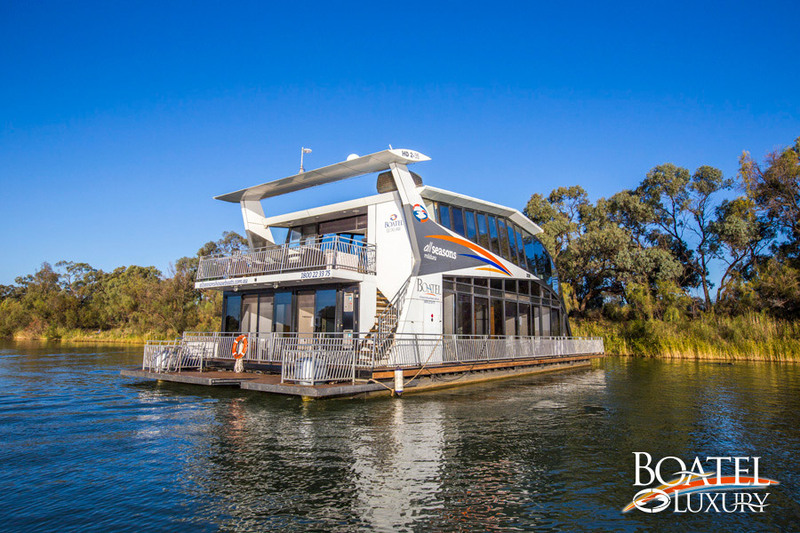 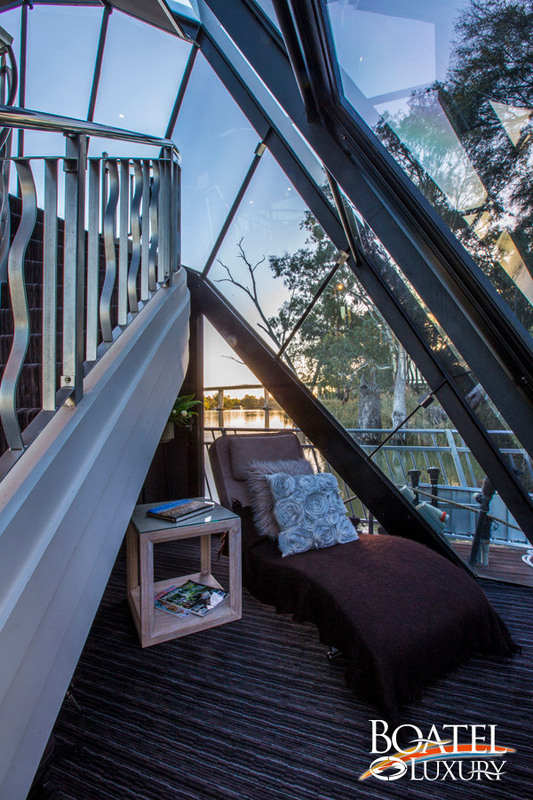 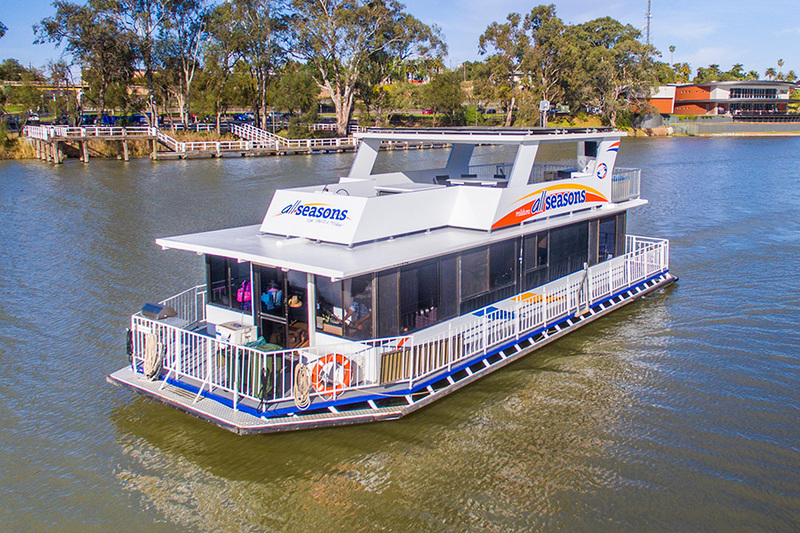 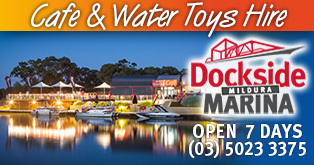 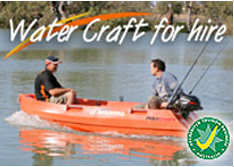 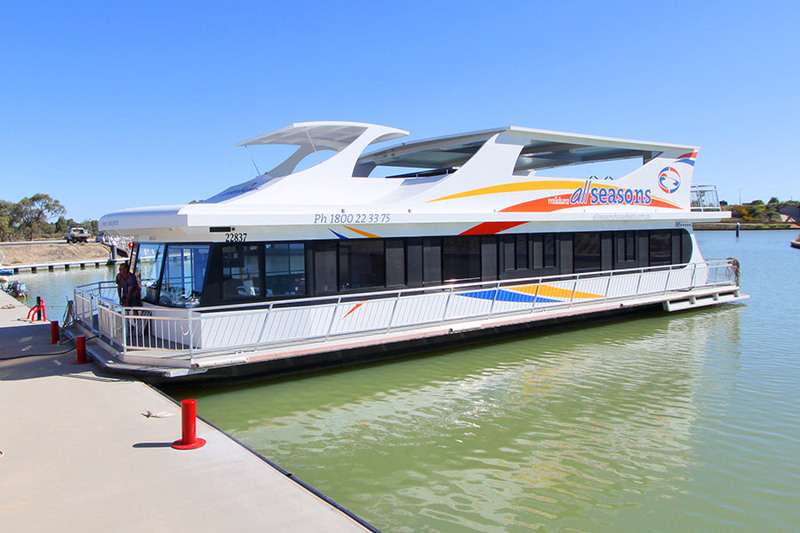 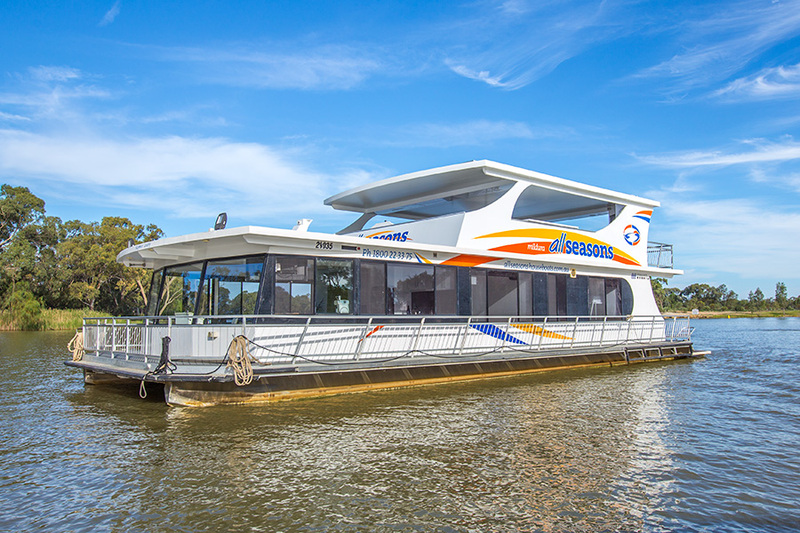 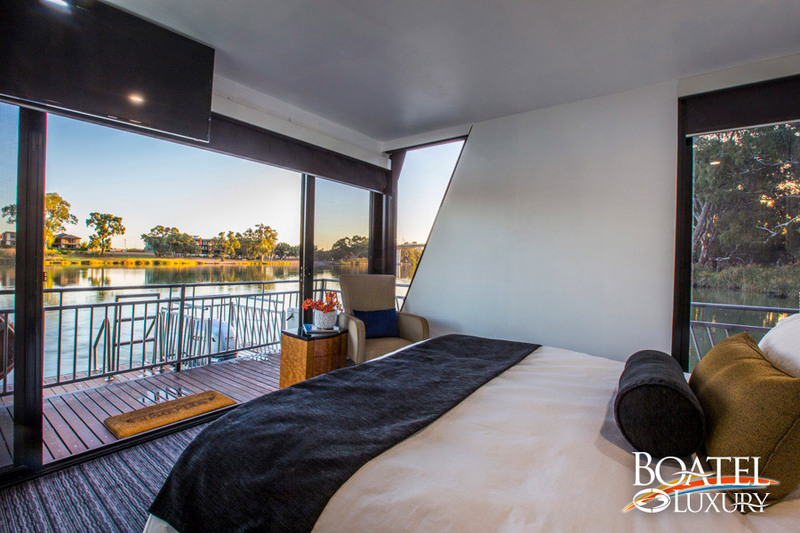 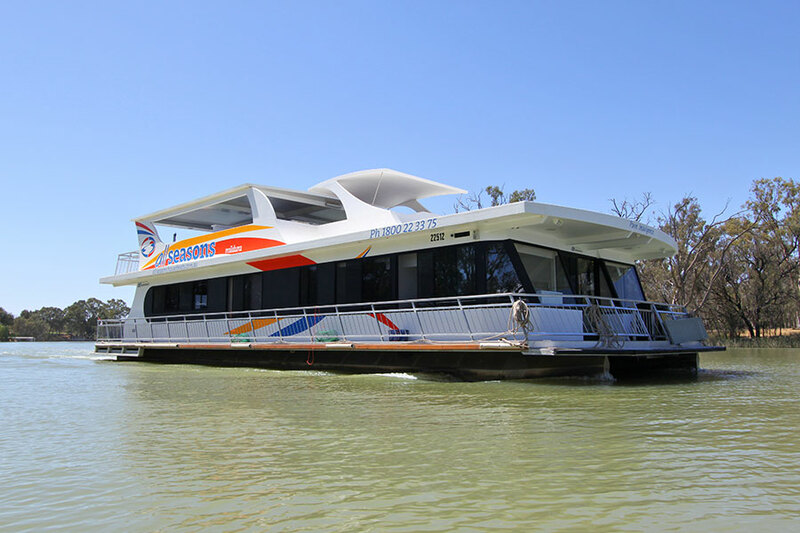 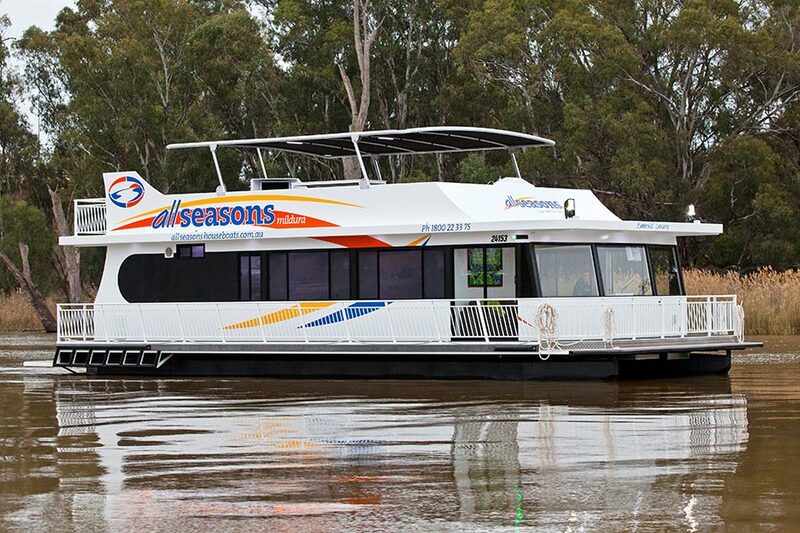 Every conceivable thing is at your fingertips as you cruise one of Australia’s greatest national icons, the Murray River. 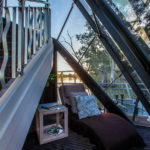 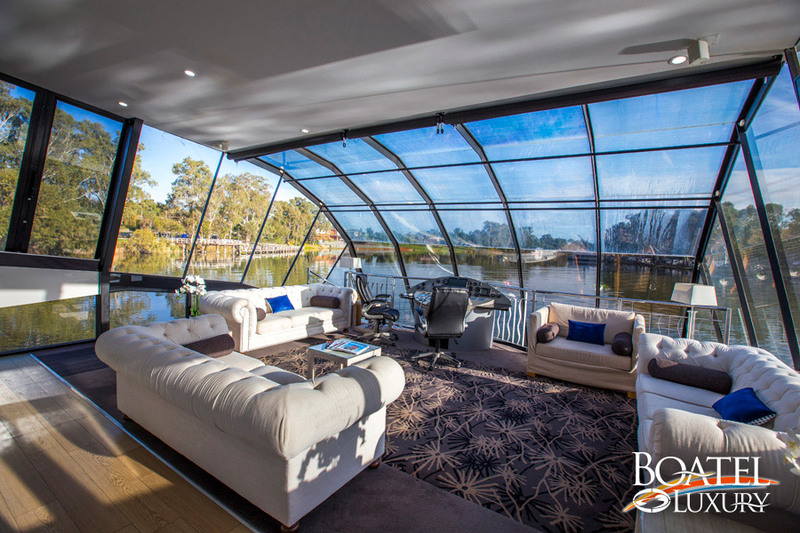 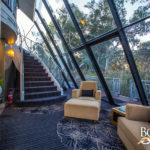 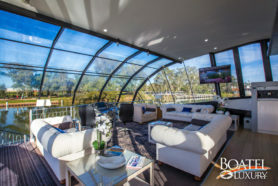 A two story wraparound windscreen showcases the magnificence and unique charm of the outback vista. 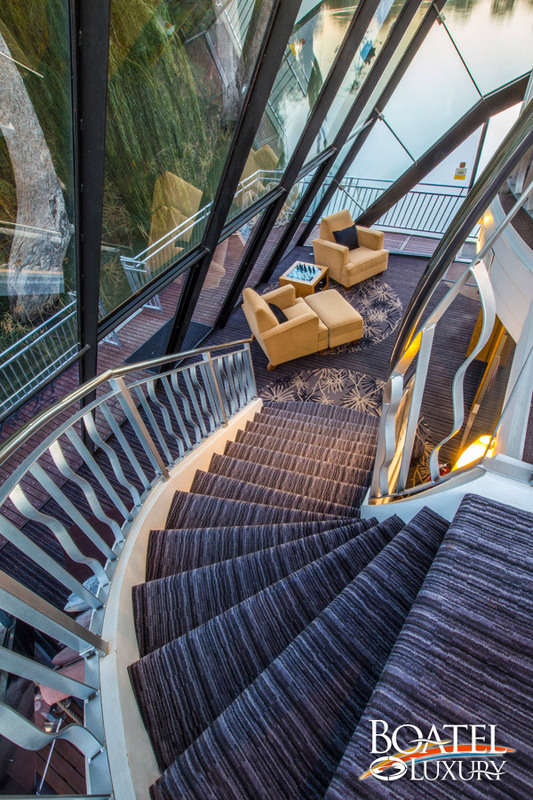 This is a place where you can do as much or as little as you choose. 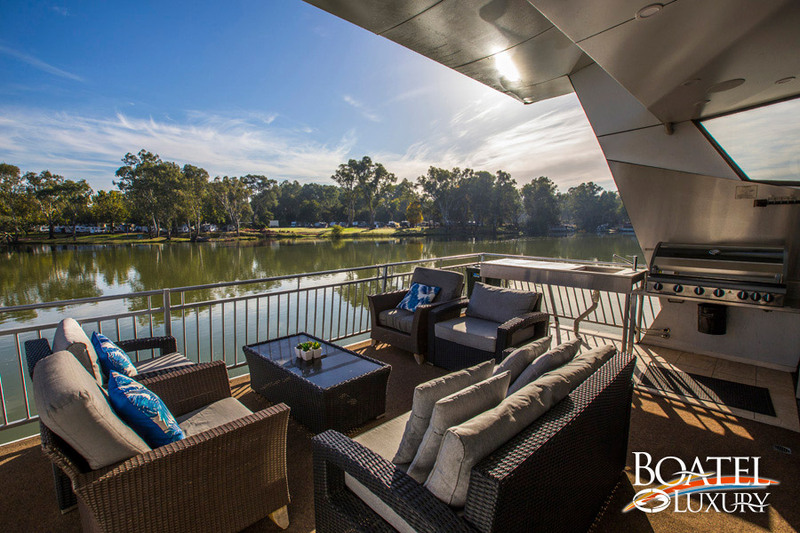 A place that is calm and peaceful, yet brings out the free spirit in everyone. 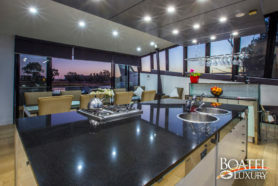 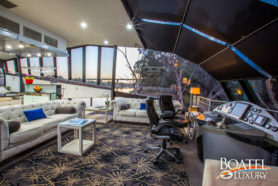 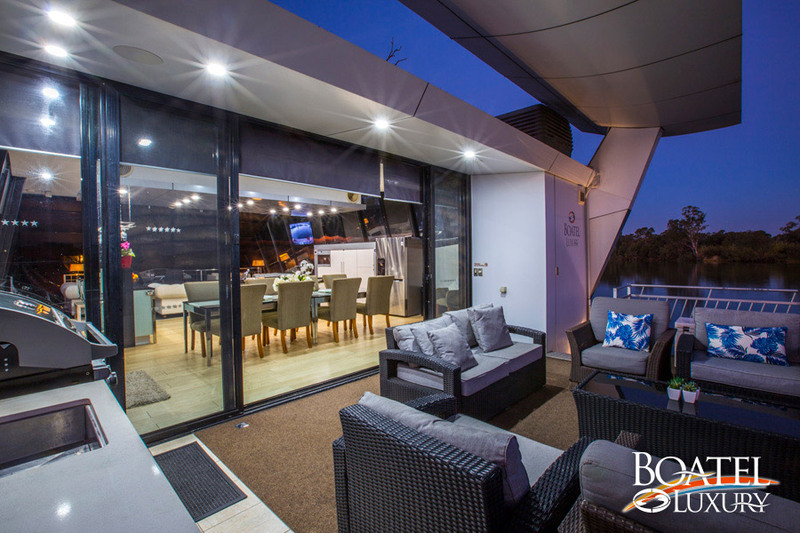 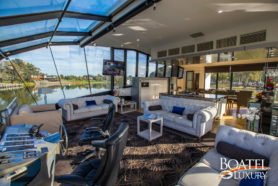 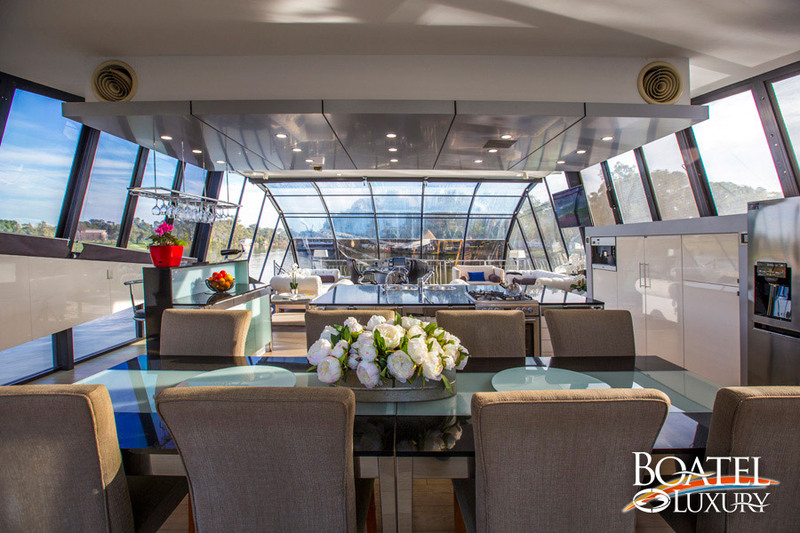 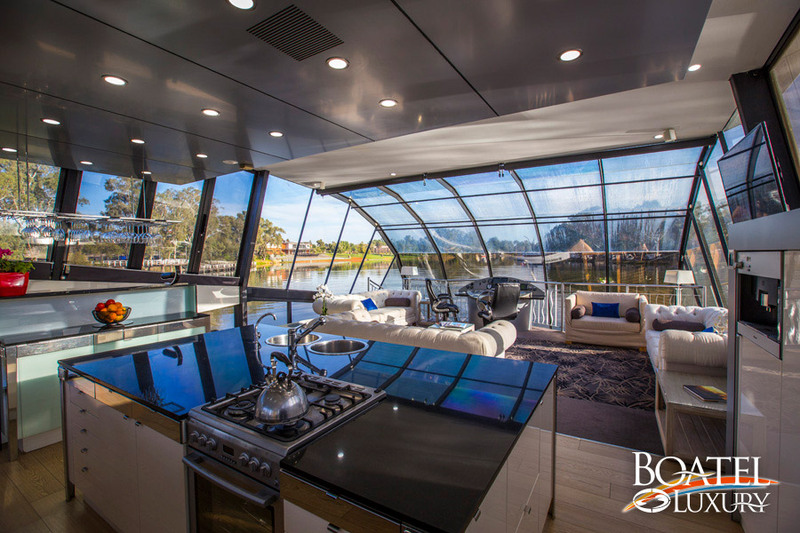 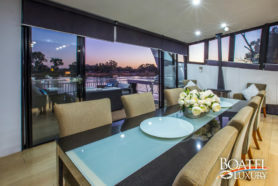 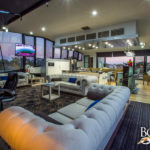 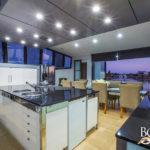 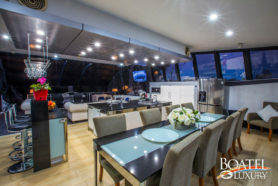 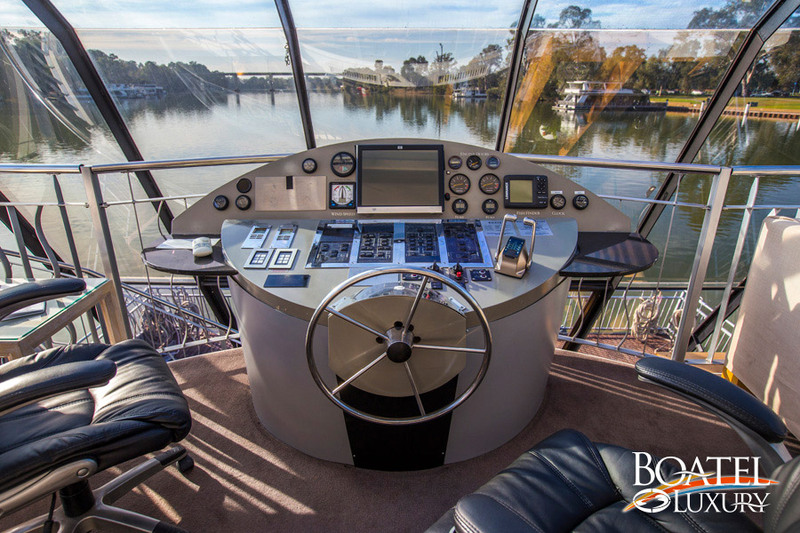 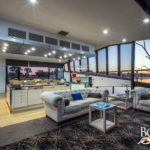 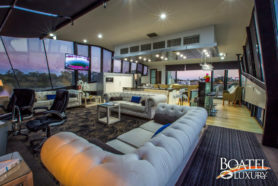 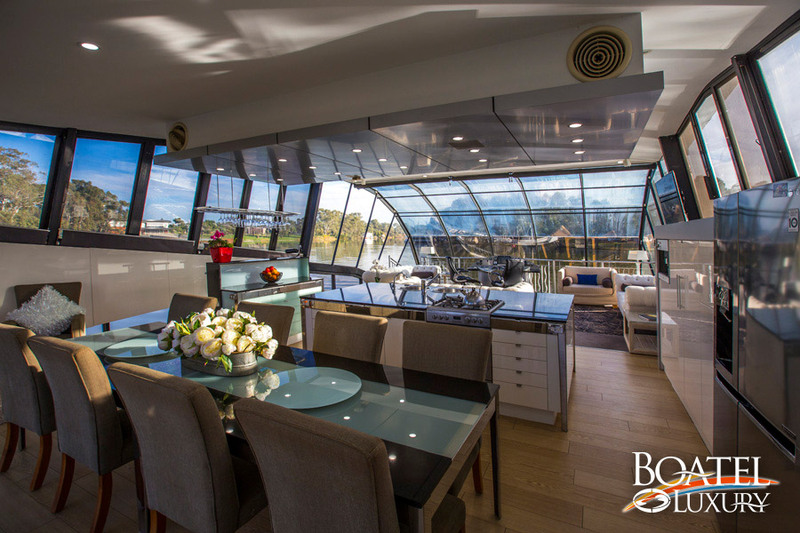 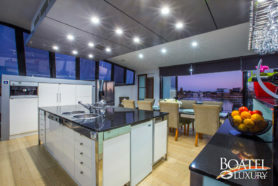 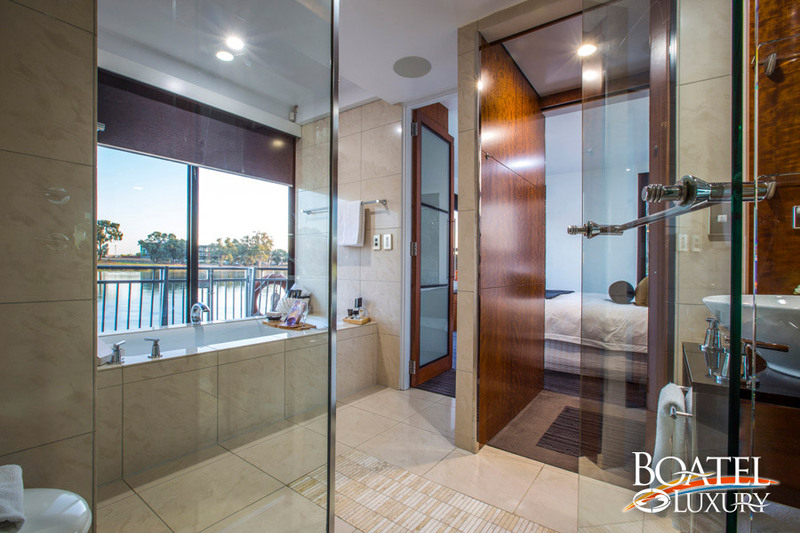 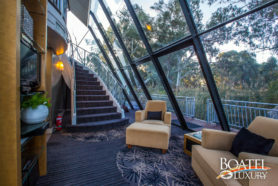 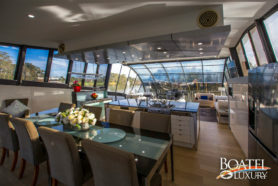 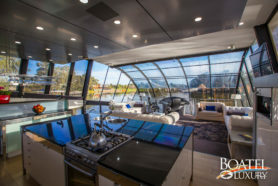 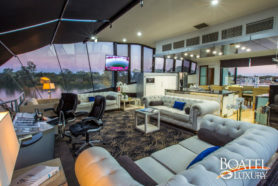 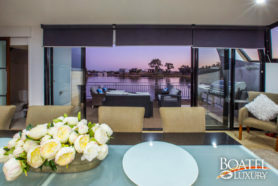 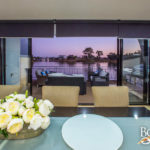 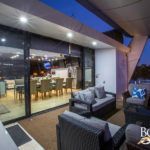 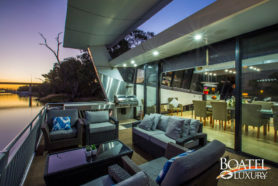 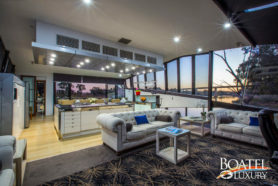 Boatel Luxury is a prestigious vessel, complete with sky lounge, lower swim platform, an alfresco BBQ and entertaining area, and an incredibly functional kitchen, which in a masterstroke of design, can easily have ten working around it. 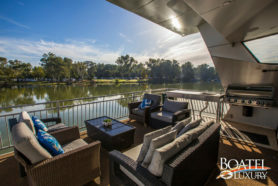 It is a place where dreams are discovered and memories are made. 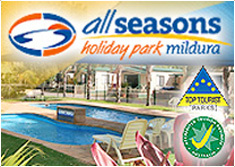 It is a place where great friends come together to experience amazing times. 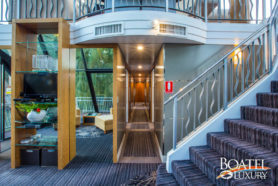 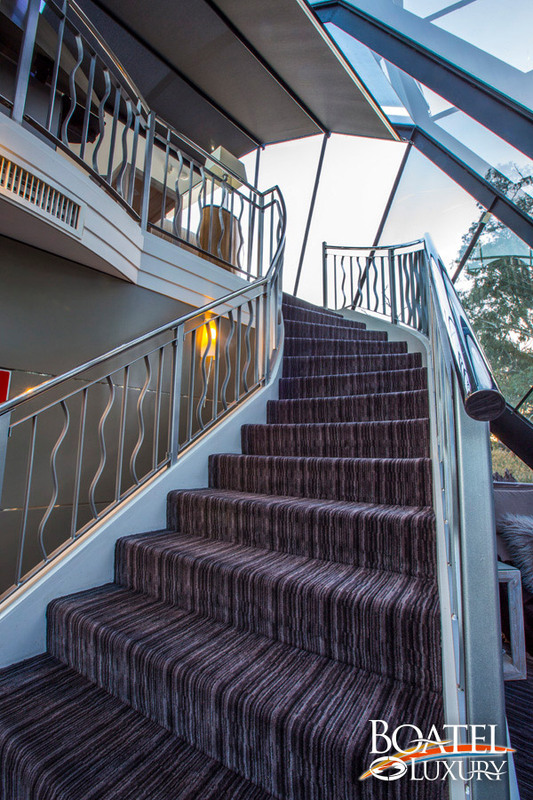 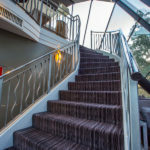 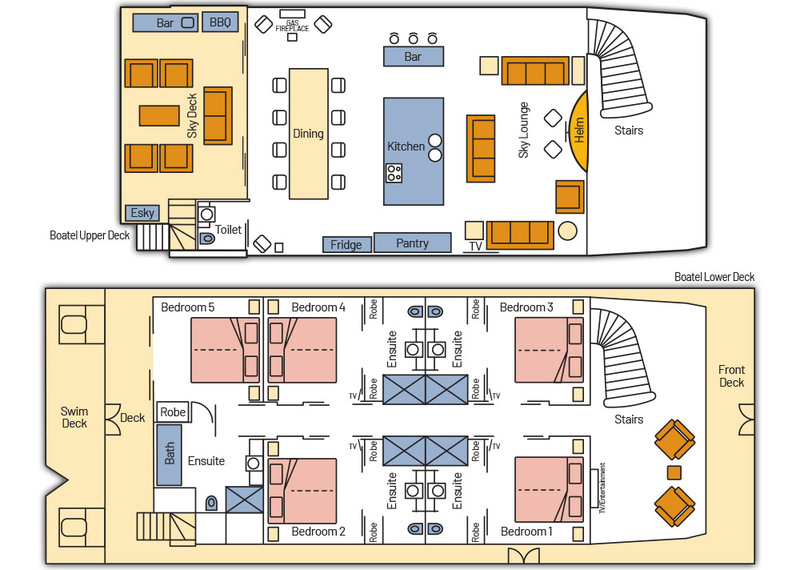 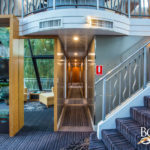 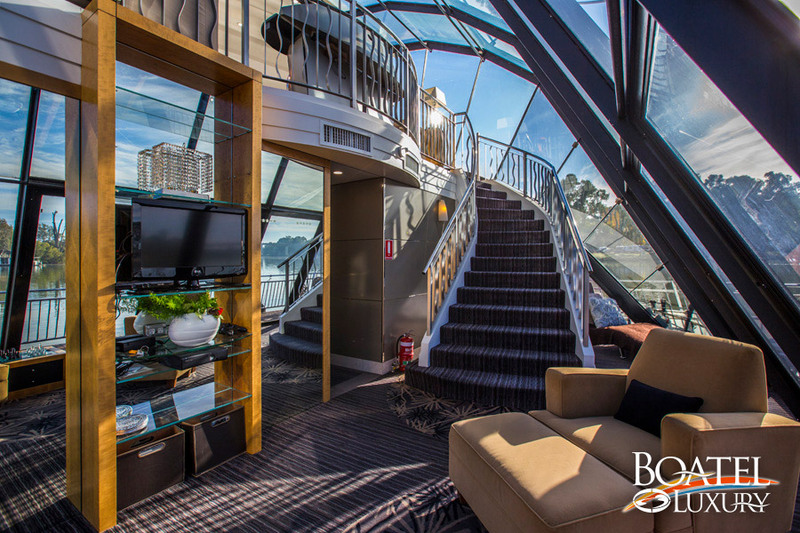 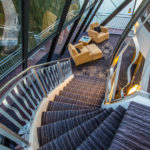 Welcome to your Boatel Luxury – the River Dream.